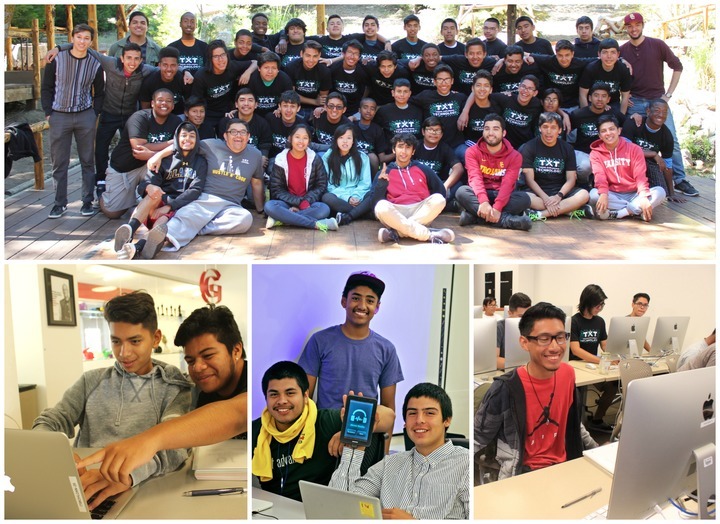 Teens Exploring Technology is an award-winning non-profit organization recognized by Google RISE that trains young professionals for two years with the skills to develop and design websites and mobile apps. 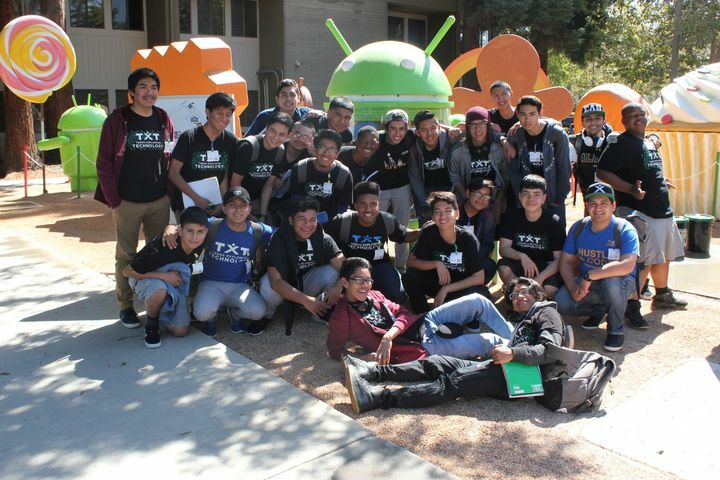 Teens Exploring Technology encourages inner city Black and Latino males to become catalysts of change in urban communities. 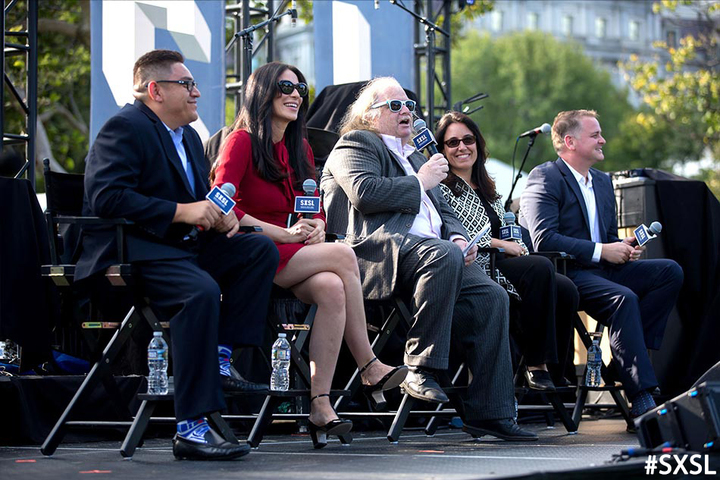 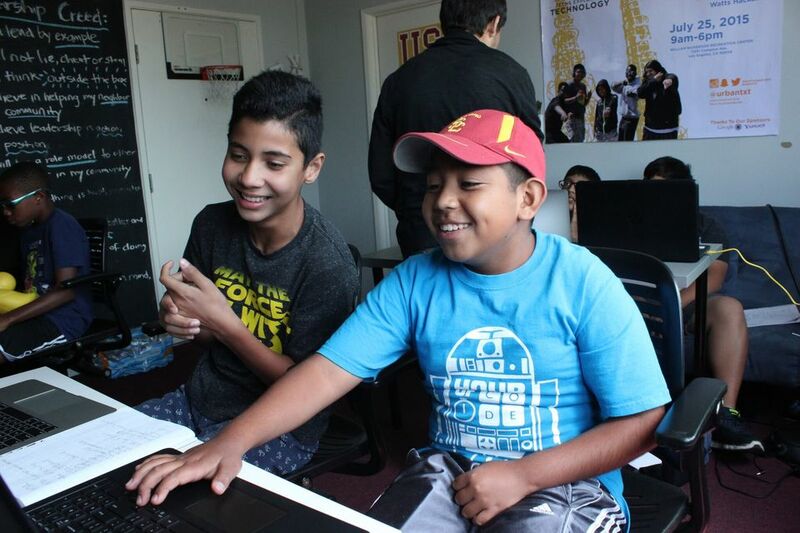 Our approach is to use technology as a tool for promoting positive youth development and leadership, and ultimately paving the pathway to higher education and interest in Science, Technology, Engineering, and Math (STEM). 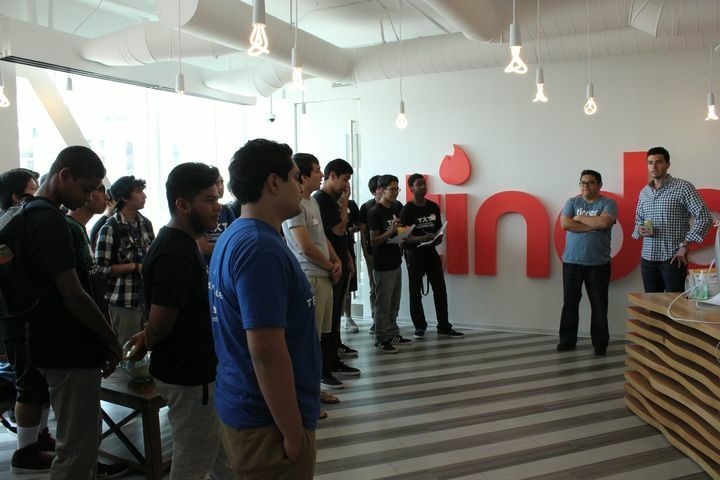 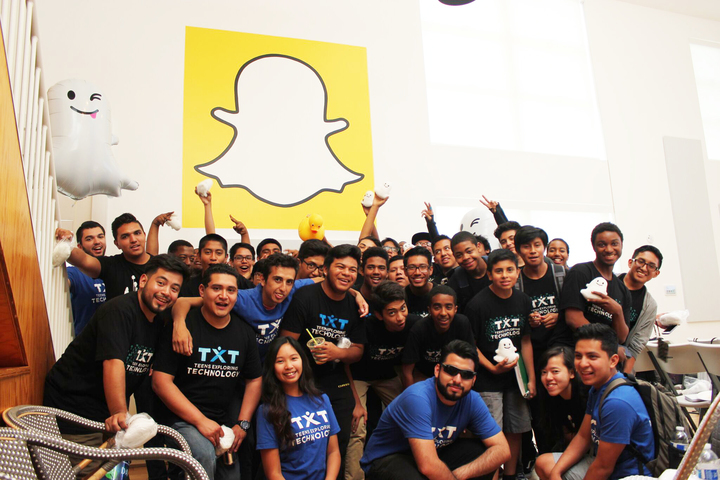 Through TXT Labs, young developers are paired with tech gurus with backgrounds and experience at companies like Google, Yahoo and Snapchat to produce high quality products. 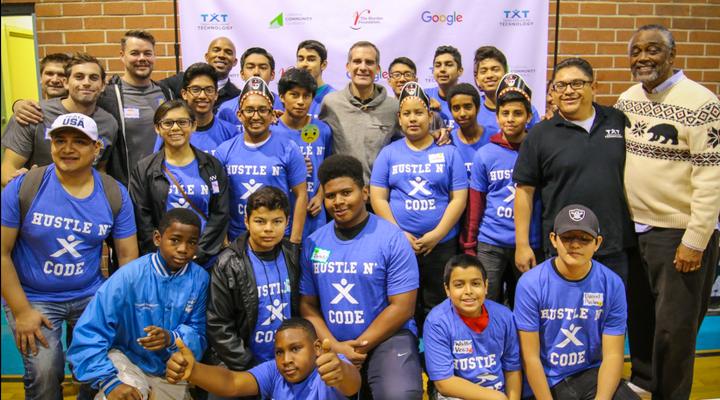 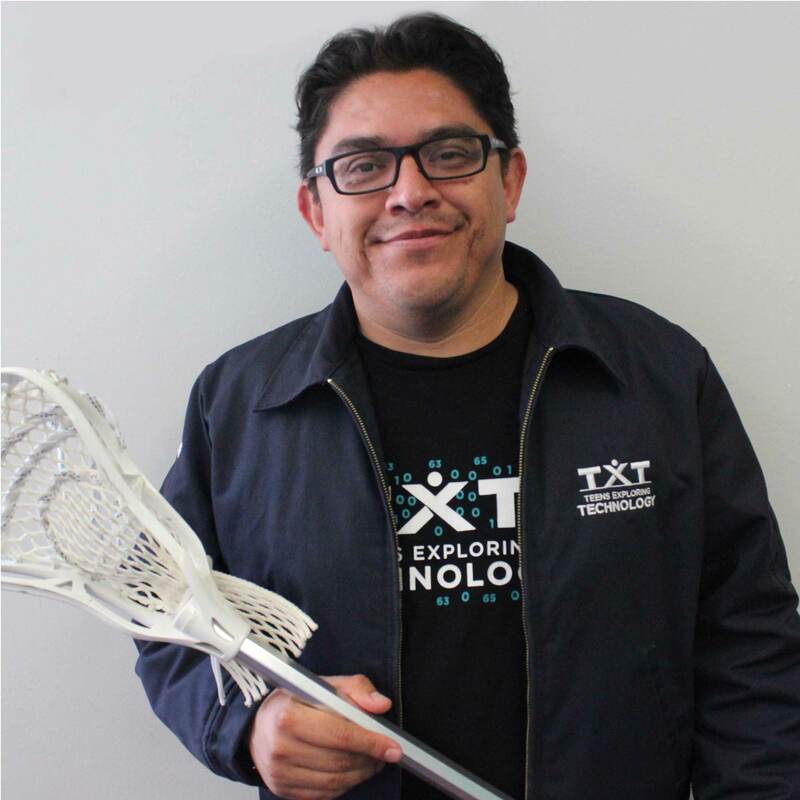 TXT Labs improves the lives of traditionally underrepresented youth in L.A. by providing them with instruction and experience in design, software development, and entrepreneurship, while creating job opportunities. 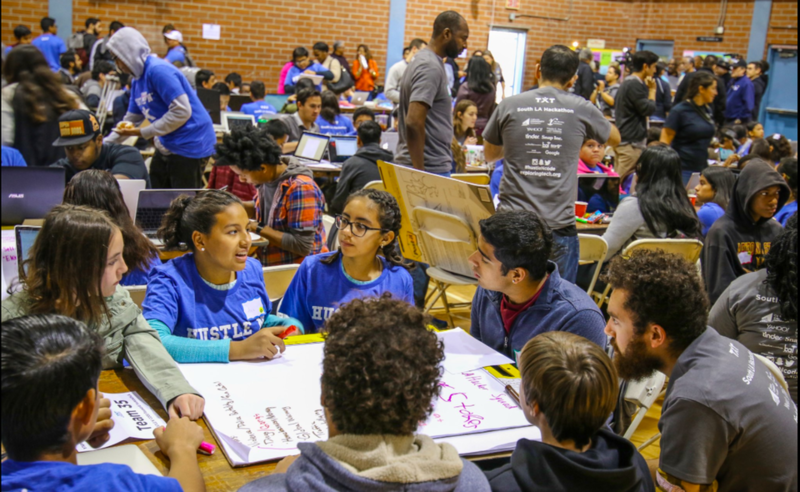 By working with us, you are providing 21st-century workforce and youth development opportunities and experience to at-risk teens in our most challenging communities. 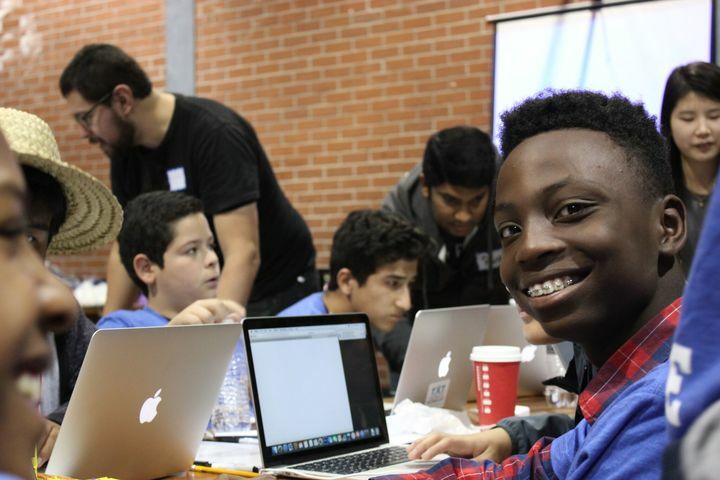 All profits go back into the community and fund Teens Exploring Technology’s Coding Leadership Academies.